England’s capital is a melting pot of culture, great food, buzzing atmosphere and of course top notch coffee. Check out our list of the best places to get a delicious brew in this vibrant city. This former public bathroom is now a charming coffee bar. Before you enter, sweet aromas of roast arabica and scented candles waft up luring you inside the cosy establishment. Many original fixtures remain in place, including the Victorian urinals. 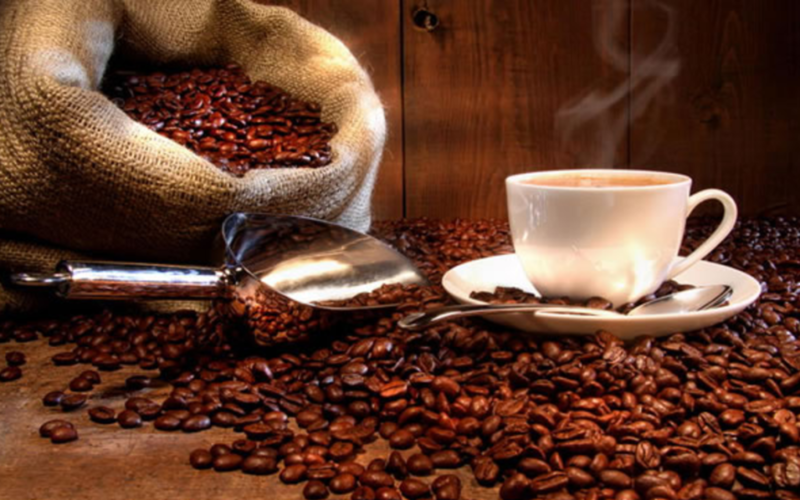 The coffee beans are house-roasted, along with an array of fresh sandwiches, hot snacks, and gooey cakes. This shop is the perfect place for a meet up with a friend. 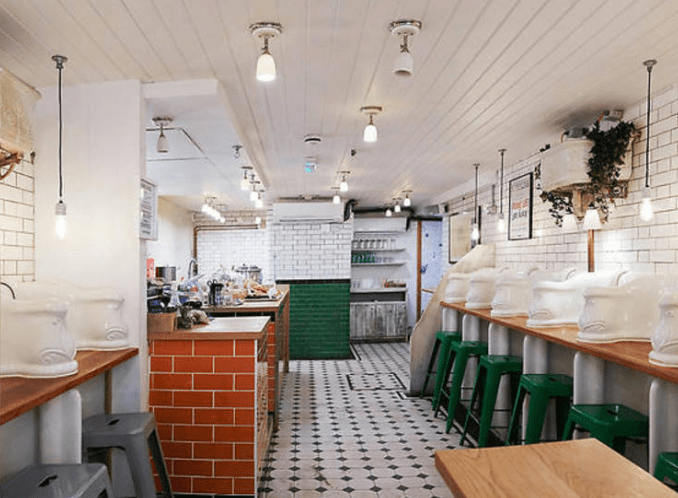 Coffee Island is the first London outpost of a Greek chain, but what they do, they do well. There are five coffees on the menu, available via a host of brew methods: Chemex, V60, syphon and Aeropress, and Turkish style coffee. Their single-estate Brazilian is full-bodied and delicious. If you are in the area, definitely stop by. This tiny space has a minimal offering of espresso-based coffees, soup of the day, a few sandwich options and delectable baked goods. 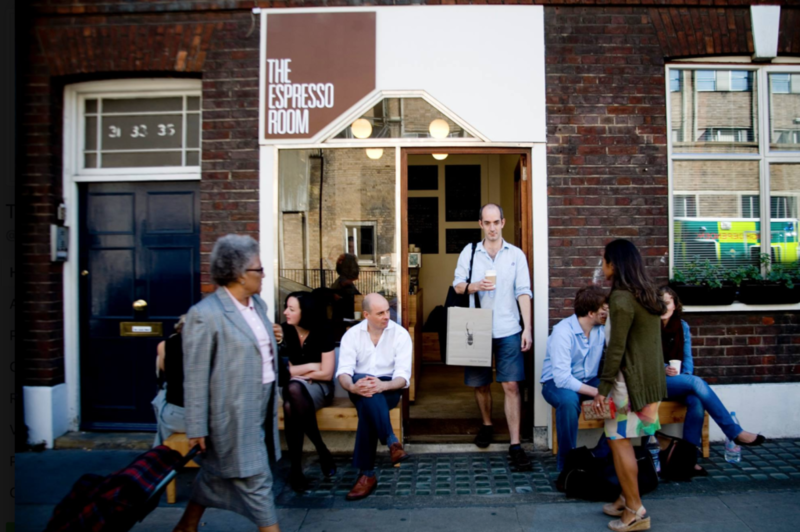 Espressos are made using Square Mile beans, plus guests on rotation. Weather permitting, the tables outside are lovely to sit at. Modest and low key, but definitely a cosy place to while away an afternoon. This Hipster friendly independent cafe, offers only dairy free milk options, so is super Vegan friendly. The interiors makes this possibly one of the most instagrammable coffee shops in the whole of the city. 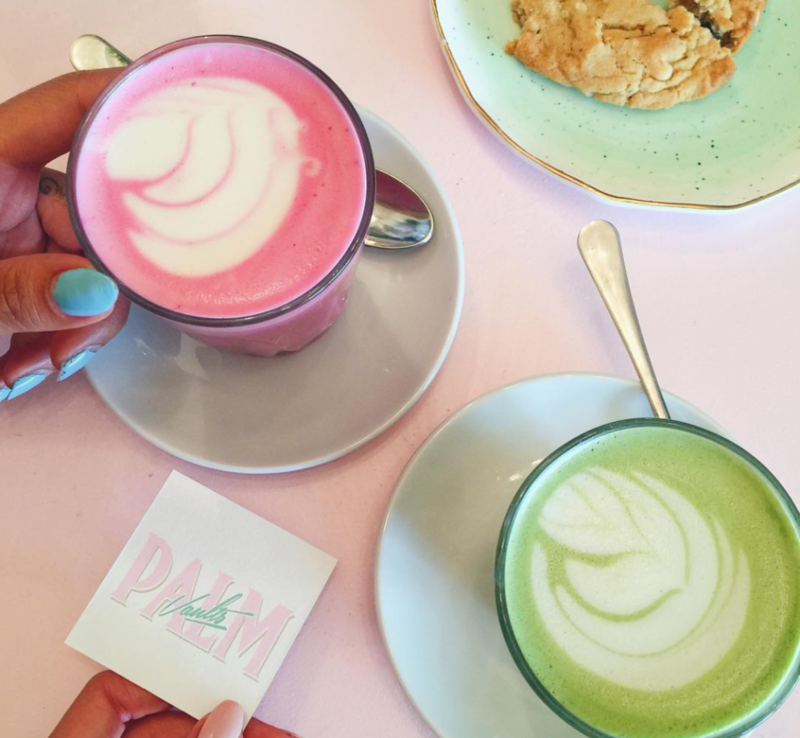 Among its healthy offerings are a bright pink beetroot latte, a turmeric latte and a unicorn iced latte. For more London hotspots, check out these must-see London destinations.